Do you get the ‘winter time blues?’ You know what I mean. That time of year when your garden begins to wind down, and you head indoors with nothing growing and no fresh food for months on end? 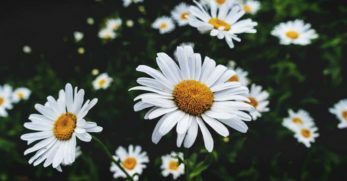 Well, you’re going to love this post then because after reading it, you no longer have to worry about those ‘winter blues.’ In fact, you could potentially ban them from your life forever! Well, the answer is simple. 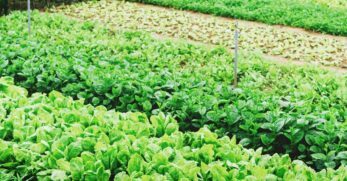 There are certain vegetables you can grow indoors and have fresh veggies all year long. Sound interesting to you? Great! 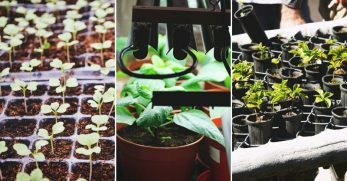 Then read on and learn which vegetables are best for your indoor garden. 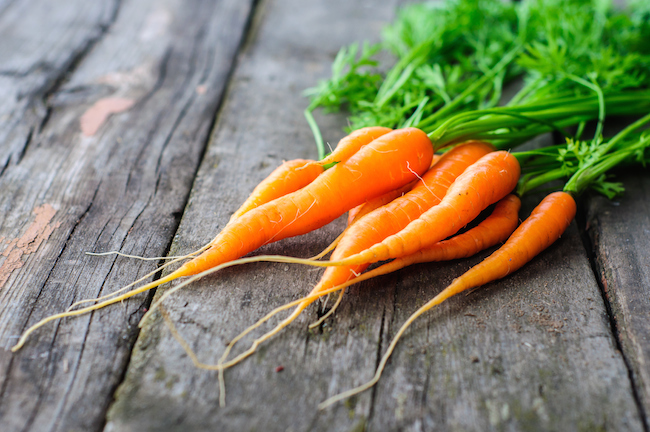 Carrots are an easy vegetable to grow inside of a container. 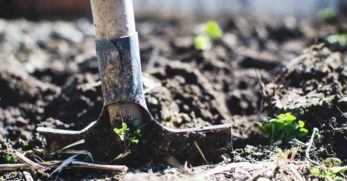 You’ll just need to make sure that you plant the seeds in a deep enough container for the variety of carrot that you have chosen. Also, make sure you go back and weed some of the carrots out after they’ve sprouted to give them ample room for growth. Give them artificial light and some gardening TLC and hopefully you’ll have a beautiful harvest. My husband is a huge fan of pickled beets. So we have to grow enough during the warmer months and have them canned so he is able to enjoy them all year long. Well, thanks to being able to grow them inside, I don’t have to fret so much over my outdoor beet harvest. 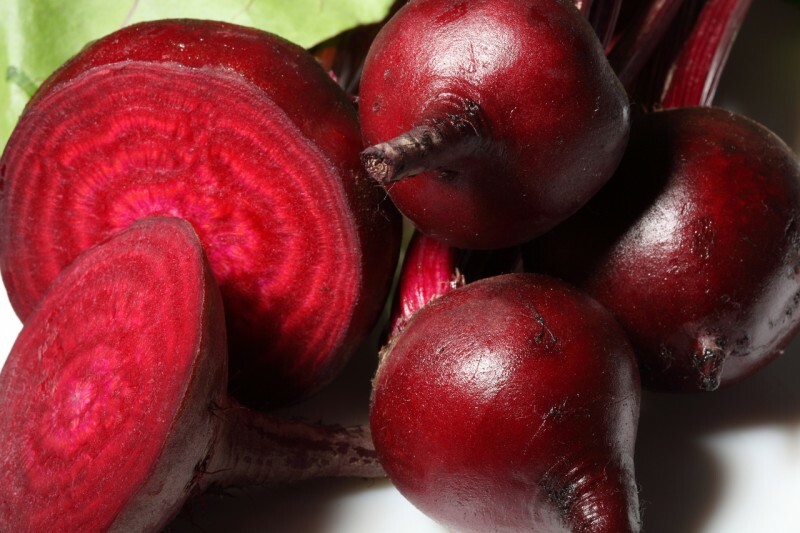 If you love beets too, then consider adding them to your indoor garden. We are huge onion people. They are great to go on salads, they are awesome to cook with, and don’t even get me talking about a delicious blooming onion. 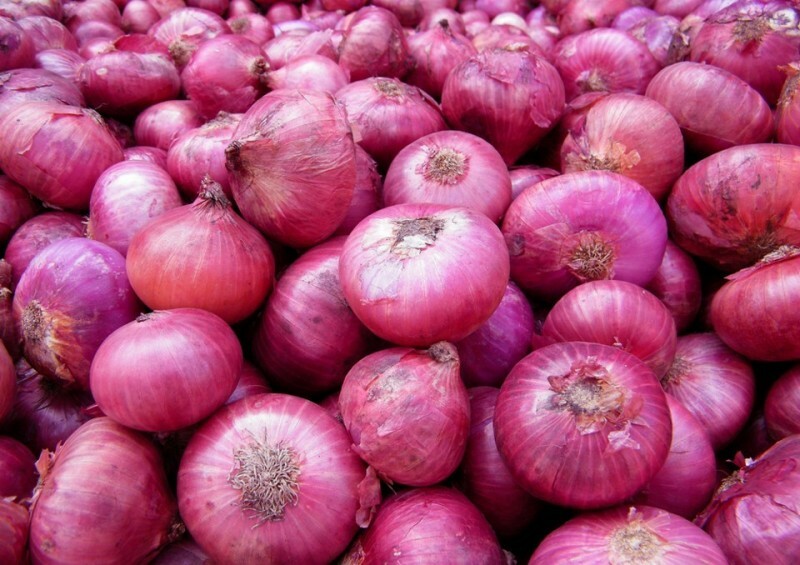 So with all of those delicious recipes available, how could you not want to have access to onions all year long? Especially homegrown onions that you know exactly what went into them. I use a ton of garlic in my house. 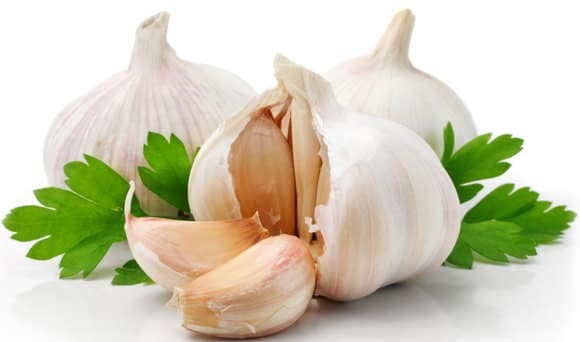 I love cooking with it and not to mention all of the health benefits of garlic as well. So I try to use it as much as possible. 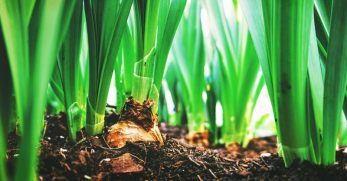 Obviously, you can purchase garlic from a supermarket, but why would you if you have the opportunity to grow it fresh in your own home? I love fresh herbs. 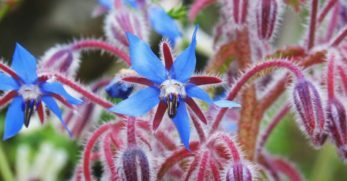 They are good for you, make your food taste great, and are super easy to grow indoors and outdoors. 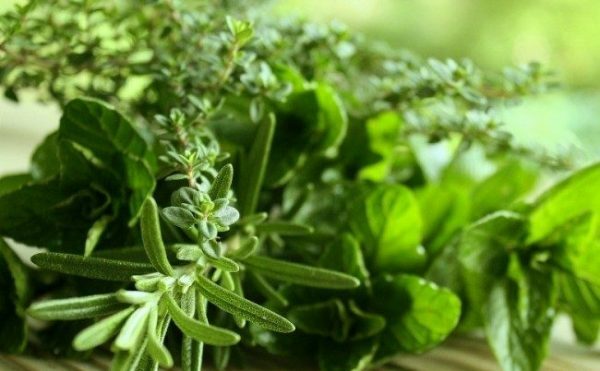 So if you would like to have a variety of fresh herbs, then don’t fret because the temps turn cold. 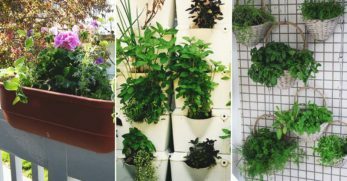 Instead, create an indoor herb garden. 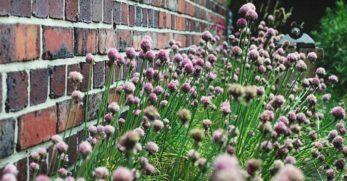 You can grow oregano, basil, chives, cilantro, ginger, mint, and rosemary indoors. 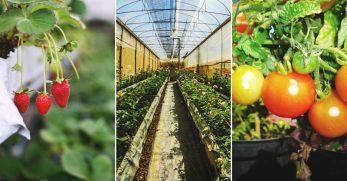 If you like bacon, lettuce, and tomato sandwiches then you’ll be interested to know that you can grow tomatoes indoors. 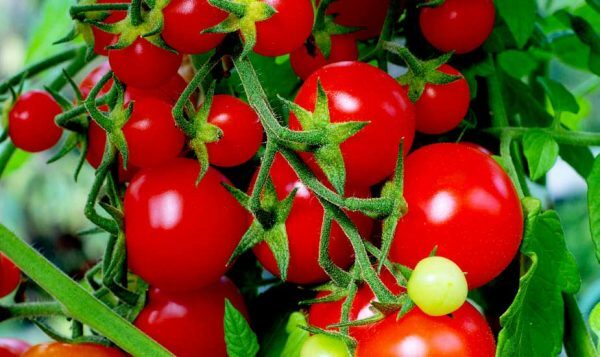 If you like fresh salads, then you’ll be interested to know that you can grow tomatoes indoors. 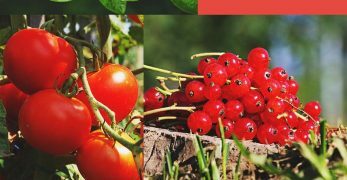 However, smaller tomato varieties are usually what do best when being grown indoors. So keep that in mind if you decide to add them to your indoor garden. If you like fresh salads, then you’ll definitely want to grow lettuce indoors. 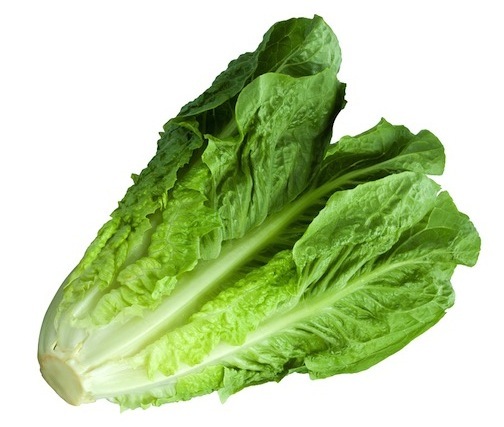 You can grow romaine lettuce, iceberg lettuce, or leaf lettuce. So whichever variety of lettuce you decide to grow, just know that there are multiple ways to grow them indoors. Now you can enjoy fresh salads year round. 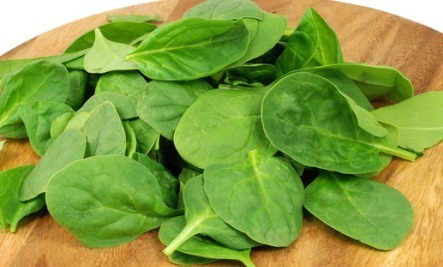 Spinach is a great vegetable to have on hand. 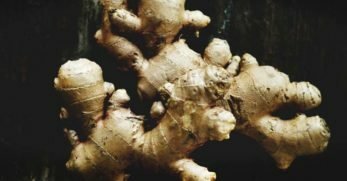 It makes delicious side dishes, is great to use in smoothies, and also is wonderful for salads as well. 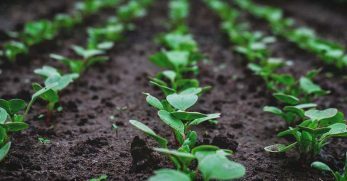 So if you’d love to have a power vegetable that contains a ton of health benefits, then you might really want to consider growing spinach indoors. 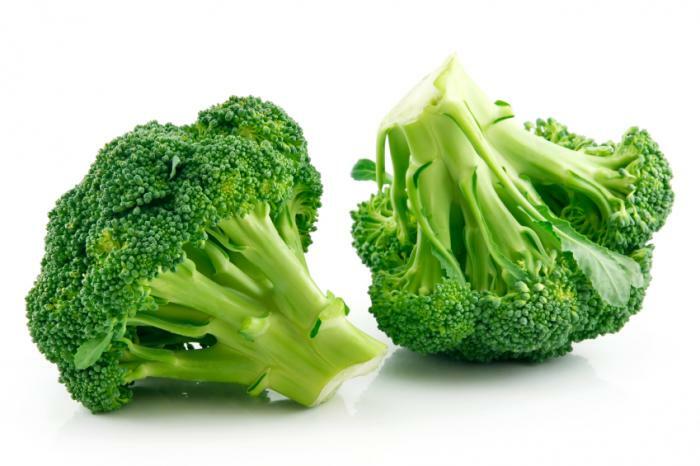 Broccoli is probably one of my favorite vegetables. It is heartier so it handles temperature variations a little better than some other vegetables might. Plus, it tastes so good with cheese on it. You can also steam it, boil it, or bake it inside a casserole for your enjoyment. 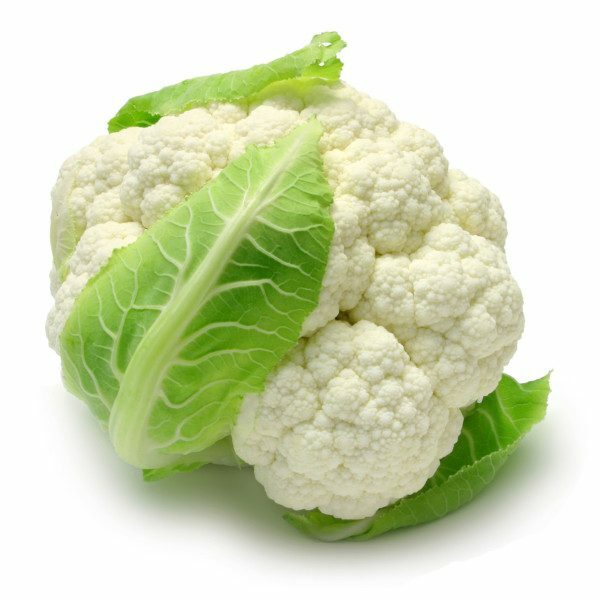 Ever since cutting carbs has become a huge thing in the health industry, cauliflower has made a huge comeback. Were you aware that you can use cauliflower in the place of potatoes? Well, you can. So if you are interested in cutting back on your carbs, or if you just love the taste of cauliflower, then you’ll be happy to know that it can be grown indoors. 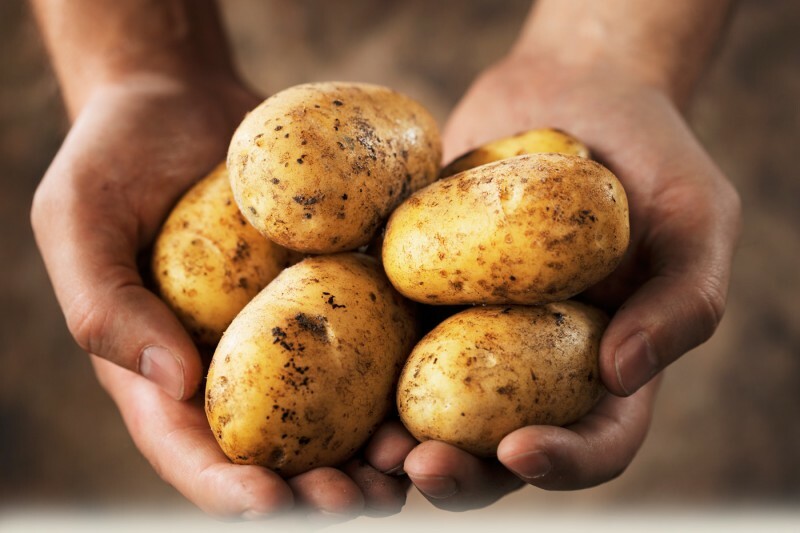 You may not think of growing potatoes indoors, but you certainly can do it. Basically, you just plant them in a deeper pot with potting soil over the potatoes. Then you wait patiently as the plants grow under grow lights. Obviously, this is not a vegetable with a quick harvest, but it is still nice to be able to grow potatoes year round if you desire. Would you believe that I was not a huge fan of avocados while growing up? What was I thinking? As I grew up I discovered Mexican cuisine. It is probably my favorite type of food now. And through that process I became very well acquainted with avocados. They are so delicious and so good for you too. However, it is advised that if you are going to grow your own avocados that you don’t grow them from a pit but rather a purchased avocado seed. To learn more about that check out this resource on how to grow Avocados. 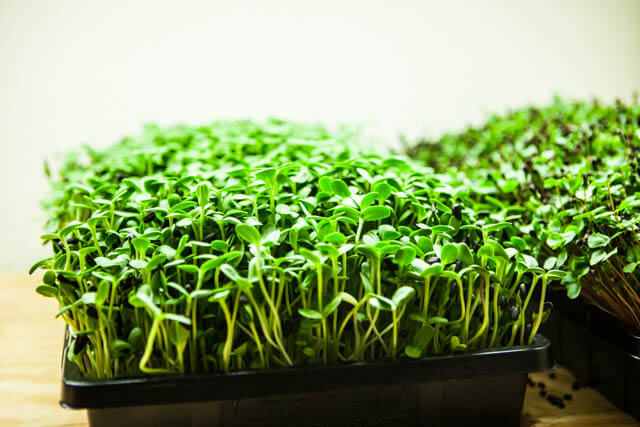 Microgreens are little green plants that are most commonly used in the fine dining arena. But they are also packed full of vitamins, add great flavor to your food, and are also nice for garnish too. So if the idea of that sounds exciting to you, then you should try growing them yourself. Plus, they are easily grown indoors. My oldest son loves mushrooms, and I usually buy them from the store because picking wild mushrooms scares me. 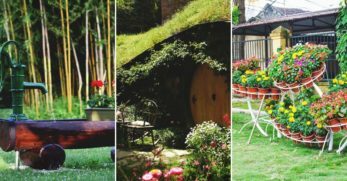 However, those days are soon to be over because you can grow mushrooms indoors. You don’t even need sunlight. 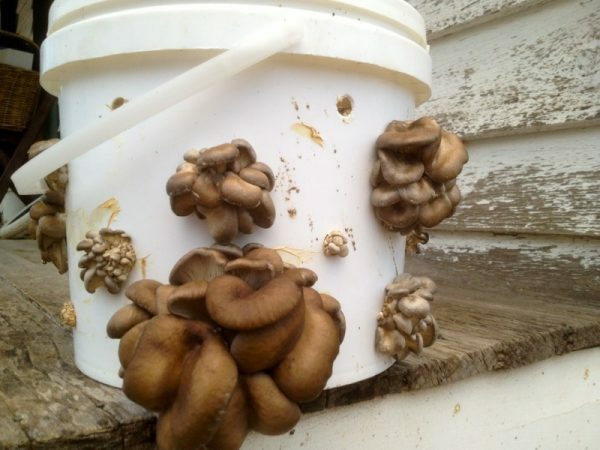 You basically dampen the soil where the mushrooms are planted and then place them in a dark closet or attic. 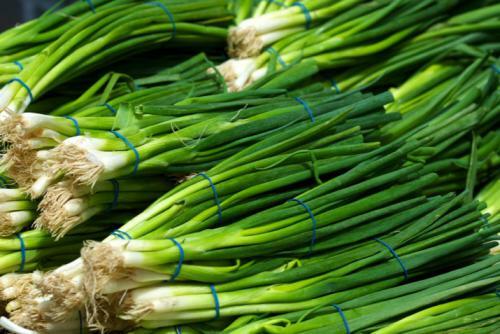 Scallions are a great addition to many recipes. For me, I love them to top off a bowl of loaded potato soup. So when I discovered these little gems could be grown indoors, I got super excited. If you love scallions too, then you might want to try growing them inside and see what you think. 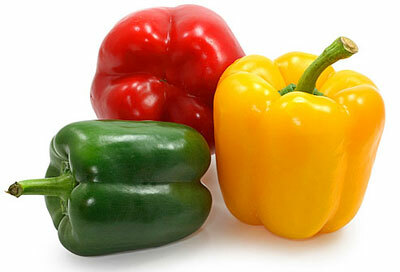 You probably wouldn’t have guessed that peppers make a good plant for your windowsill, but surprisingly they do. So if you’d like to try to grow bell peppers, jalapeno peppers, or banana peppers indoors, then as long as you have a sunny window you should be good to go. 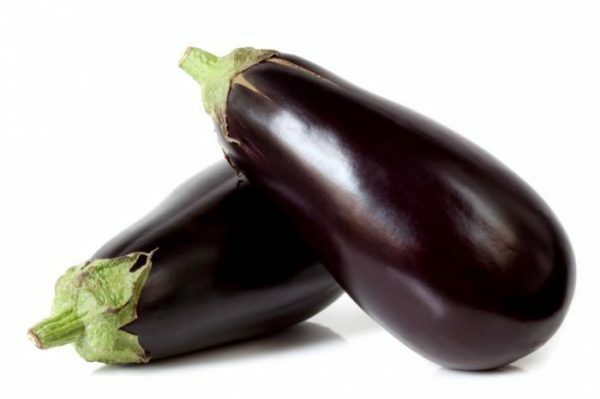 Eggplant is another vegetable that makes a good plant for a sunny window. I have to admit, my family is not a huge fan of eggplant. It was because of one deceiving meal we had where I made eggplant parmesan. So basically, it smelled really good but the recipe wasn’t the best so instead of the eggplant being crispier (which my family would’ve preferred) in their mind it was inedible. Needless to say, I’ve had a hard time getting them to try eggplant ever since. 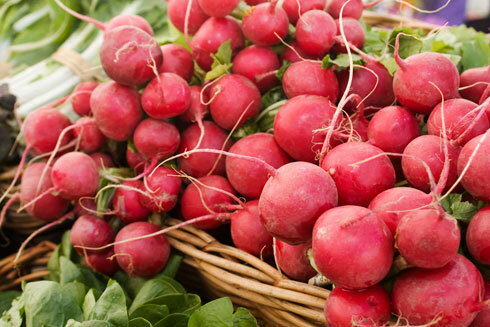 Radishes are a great vegetable to grow indoors. 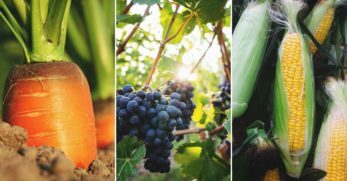 They don’t take long from planting to harvest which is great for people that like to enjoy their harvest quickly. 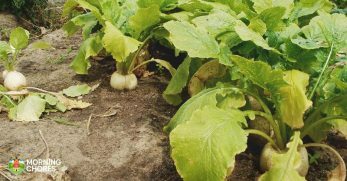 So if you are looking for something that you can plant and it will provide fresh produce in a short amount of time, then you might really want to give radishes some consideration. What do I mean by dwarf beans? I mean planting a pot or two of bush beans or string beans and growing them indoors. But I don’t recommend planting a bean variety such as pole beans. If you go with a smaller variety, they can grow in a pot indoors under grow lights, and you can enjoy fresh green beans year round. 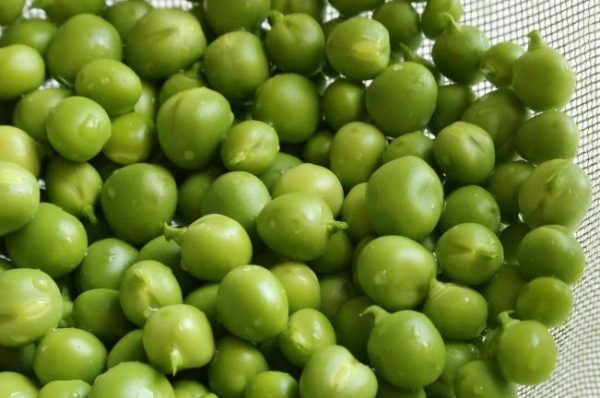 I love green peas. I think they are absolutely delicious, but in my experience, it takes a lot of them to do more than enjoy a small meal every now and then. So growing them indoors, you’d have to understand you won’t have enough to can or freeze with this method. However, you could still enjoy them as a side dish every now and then. 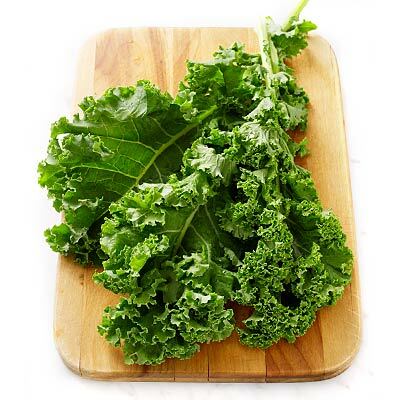 Kale is a wonderful vegetable. I love it for my smoothies because it packs a ton of vitamins. I also love turning them into kale chips. 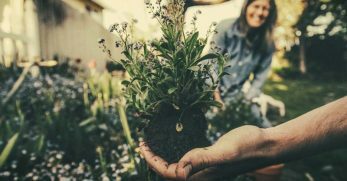 So if you like this sturdier green for random snacks or even for cooking, then you might want to consider growing it indoors this winter. 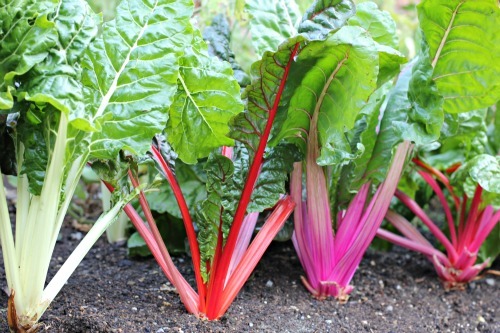 I am a huge fan of swiss chard. I like it cooked, but I also love rainbow swiss chard. The reason is because I try to eat a variety of colors in my diet. 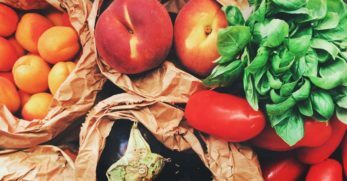 See, the more colors you eat in your diet, the more vitamins you are usually taking in. 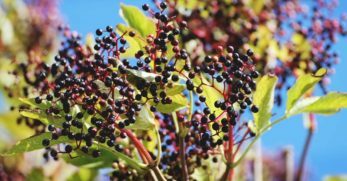 This is a great way to get lots of vitamins from one plant. Arugula has a peppery flavor in my opinion. Some people love it for that reason and others don’t. I happen to be one of the people that enjoy it. 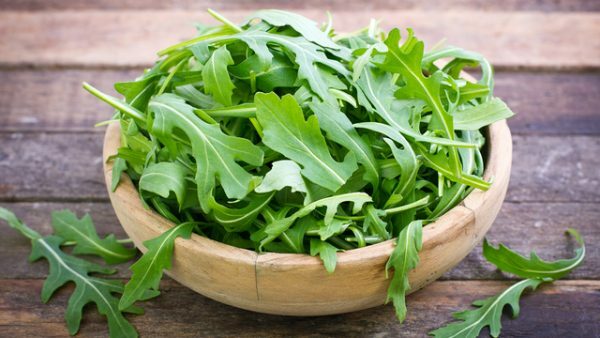 So if you’d like an easier green to grow in your home, then you might want to consider arugula. It will definitely add some variety to your everyday salad. 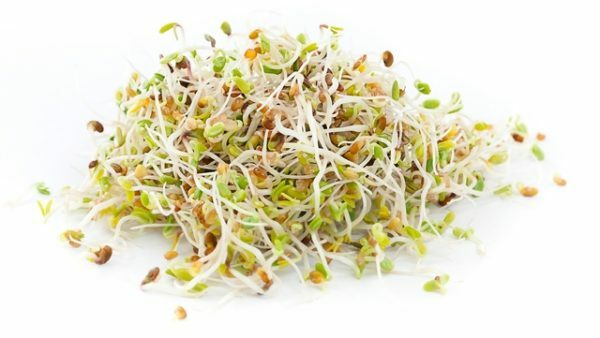 I would’ve never guessed how much I truly enjoy sprouts, but I really do enjoy them. They are started by soaking the seeds in water. Then they grow and are harvested when they sprout. I add them to my salads, and they are yummy. 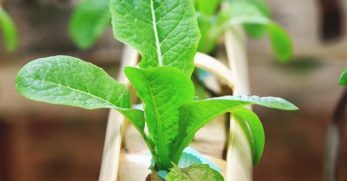 So if you are looking for something easy to grow as an addition to your indoor salad bar, then you might want to consider this option. Well, there you have it folks! 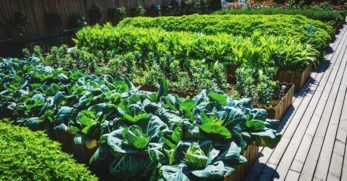 Over 20 options of vegetables you can grow right inside your home all year long. Some do require a grow light to make it work, but those are easy enough to find. But I’d love to hear your thoughts on the matter. 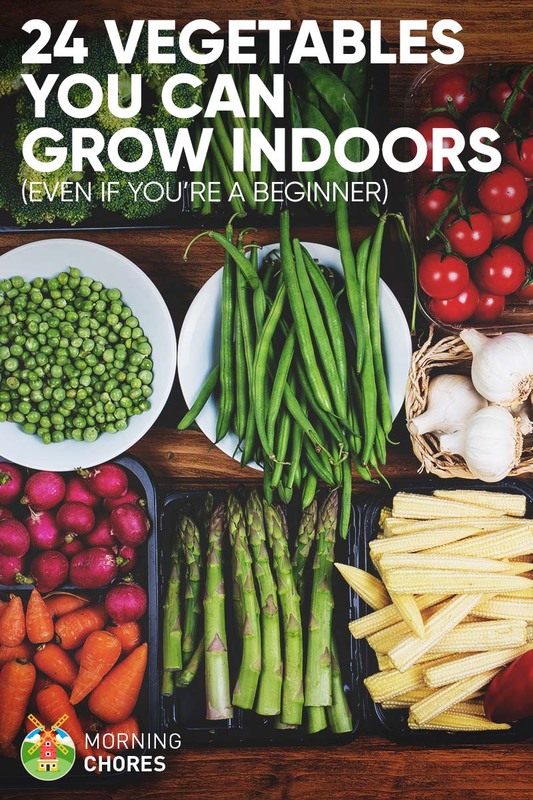 What vegetables do you grow indoors? 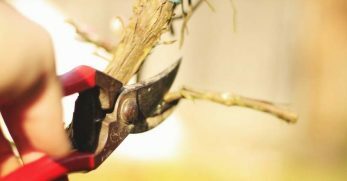 Do you have any tricks that help you produce more of a harvest, or that help your plants grow better? What recipes or dishes do you use to utilize the vegetables you grow indoors? 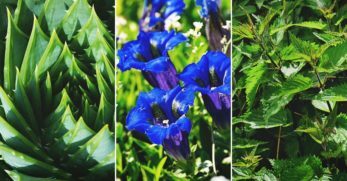 Finally, does growing items year round inside your home help you overcome those ‘winter time blues?’ And what else do you do to kick those blues during the cold winter months? We love hearing from you all so please share your thoughts with us in the space provided below.